Drill Teams and many other clubs, schools, community groups and organizations! Basically every organization that you can think of who could use a little extra help throughout the year. Either myself or another Independent Scentsy Consultant in your area would be happy to assist you with your Scentsy Fragrance Fundraiser to ensure that all your needs are met. I'm sure you will find that we will do everything possible to make your fundraiser a stress free, fresh, and "Scentsational" success! 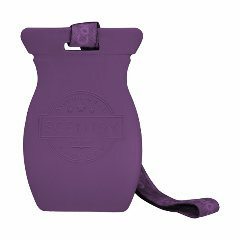 Contact me today for information about our Scentsy Fundraising Program - Click Here!